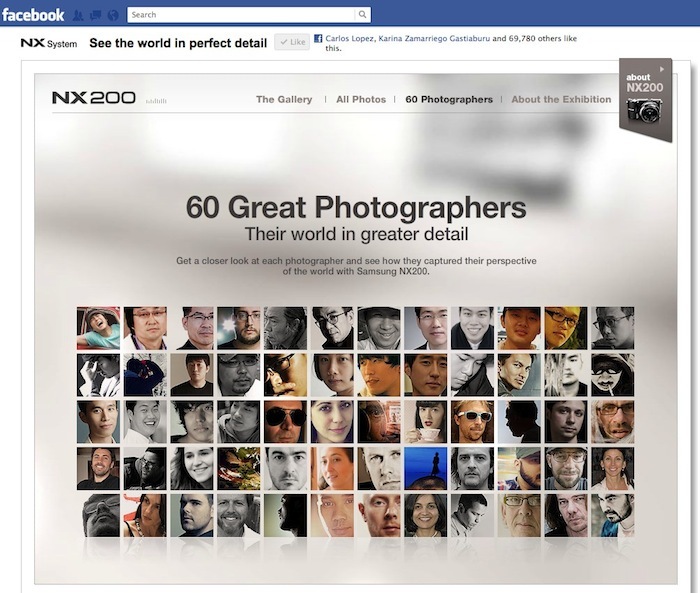 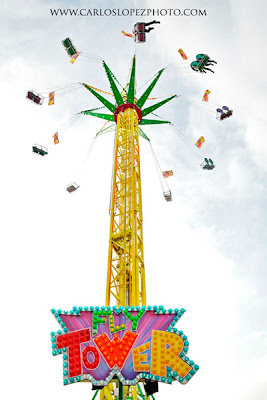 A photography and poetry blog: NX200 Feel & Share, Photo competition and exhibition in facebook. 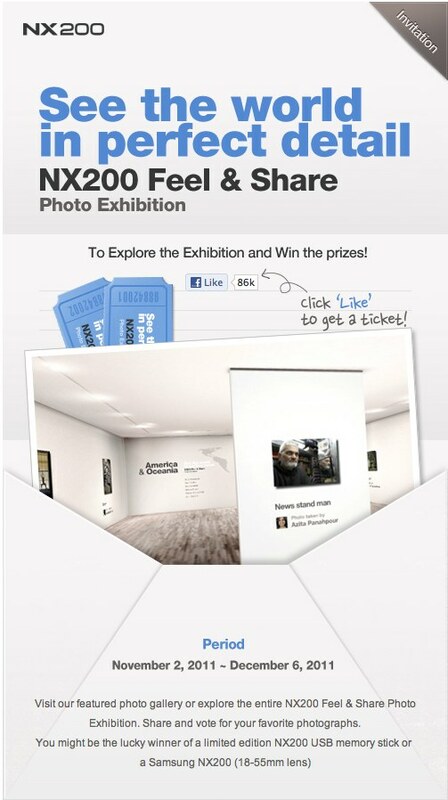 NX200 Feel & Share, Photo competition and exhibition in facebook. 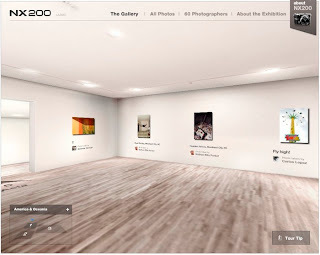 I want to invite you to an event from which I am part. 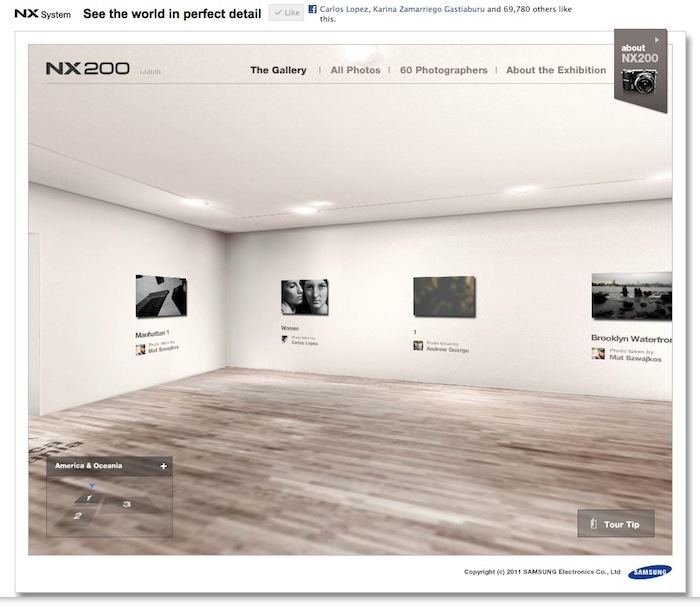 It is a virtual exhibition for the Samsung NX200 new camera. 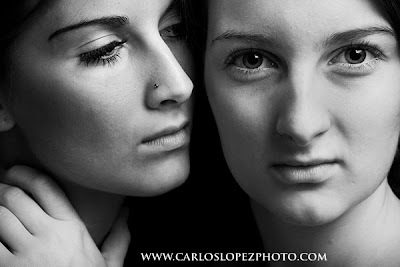 Follow the link like the page, don't worry they wont spam you, I give my word, accept the application and enjoy it.